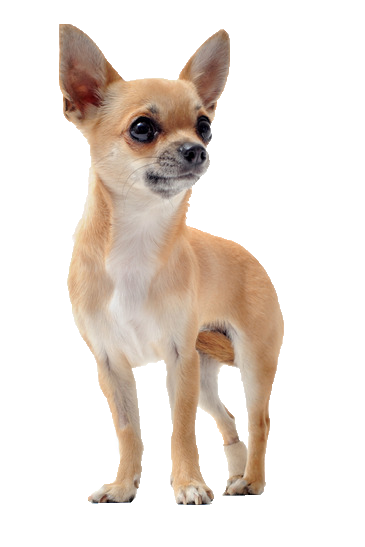 One of the smallest breeds, and often referred to as the Jack Russell of the toy breeds, some say the Chihuahua has ‘little dog syndrome’, referring to their sassy, smart and somewhat stubborn ways for their minute size. When socialised and trained correctly he can be loyal and affectionate, but training must not be neglected otherwise you risk developing a spoiling him, making him dominant and difficult. He adores being held and lives up his lap dog status. We have some gorgeous blankets and throws available to make this time with him, even more precious.